When I turned 55, I decided it was time to take care of myself. Over the past years I had tried many different avenues for losing weight. They all worked to some degree in the beginning, but I found that they were not sustainable for a for me. I had been dealing with high cholesterol and high blood pressure for many years, and was now diagnosed as being pre-diabetic. This is not the course that I wanted my life to be taking. I had started to work out on a more regular basis and was getting stronger, but the scale had not budged, and my health issues remained. My sister-in-law gave me Christine’s name and told me to call her as Christine had helped her. So, I thought why not. What a blessing that turned out to be. Although I thought I was eating healthy, I soon came to learn that it was not quite as healthy as I had thought. Christine worked slowly with me to try and change my eating habits. She didn’t push too many changes at once, so it never seemed overwhelming. Christine was always there for encouragement. She came with new ideas and different things to try every time we met. She taught me how to make the best choices no matter what the situation was. I learned that its ok not to be perfect all the time. I felt like I had a partner with me during this journey; I was not alone. Since working with Christine, I am off all my medications except for one (which I hope to be off soon). 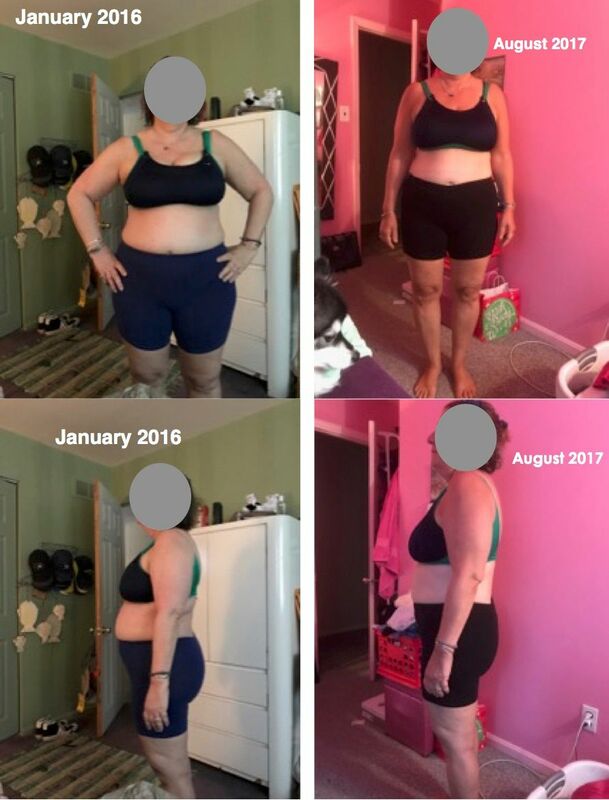 I have lost almost 40 pounds and over 20 inches. I can go in to a store and try on clothes and be happy! I am not quite to my goal, but continue to work towards it. Although my weight loss may have taken longer than I had hoped in the beginning, I am positive that the changes that I have made are here for a lifetime. No going back this time. I will continue to work with Christine to help me meet my goals as well as maintaining them.